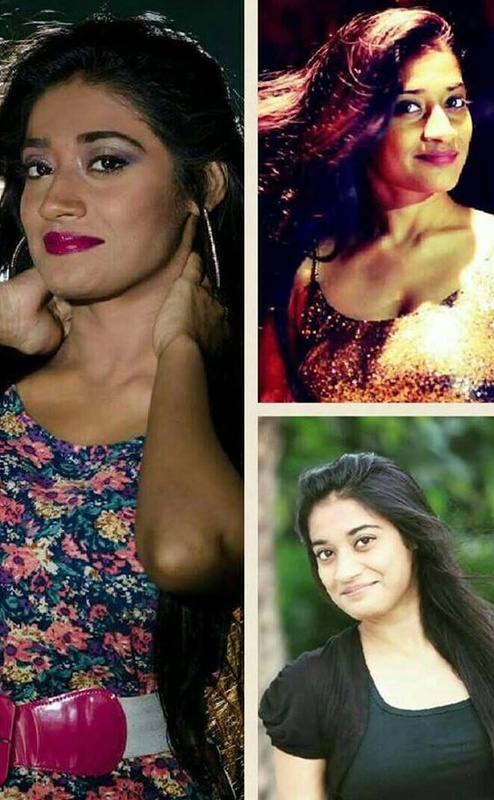 Sakshi's Makeover is headed by Sakshi Goel from Mumbai, who is an exceptional bridal make-up artist. 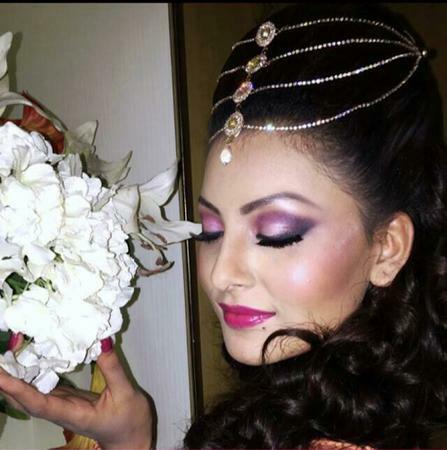 Every bridal make-up product that she uses, enhances the key feature of your face. She also believes that looking great on the special day is all about using the right bridal products in correct quantity. If you have a specific look in your mind, her excellent bridal make-up techniques will help you get that look in no time. 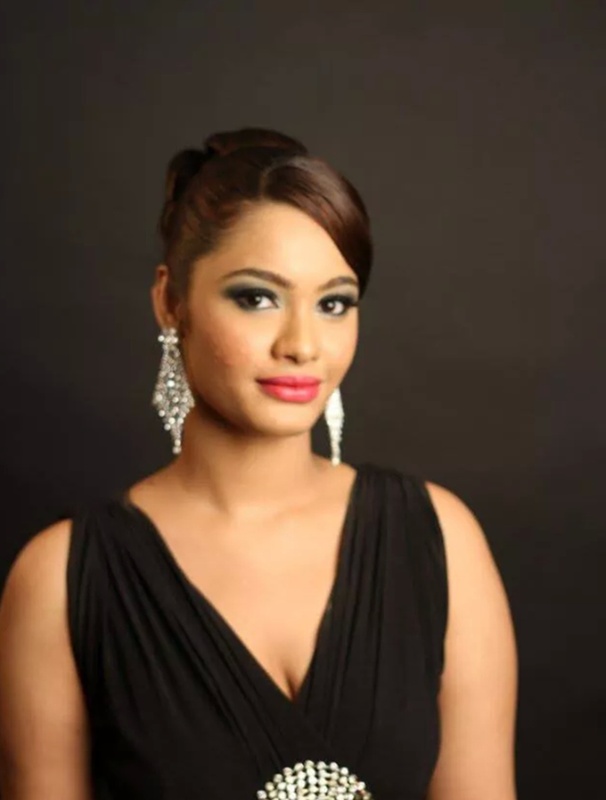 Sakshi's Makeover is a Bridal Makeup Artist based out of Mumbai . Sakshi's Makeover's telephone number is 76-66-77-88-99, address is Mumbai, Maharashtra, India. In terms of pricing Sakshi's Makeover offers various packages starting at Rs 15000/-. There are 1 albums here at Weddingz -- suggest you have a look. 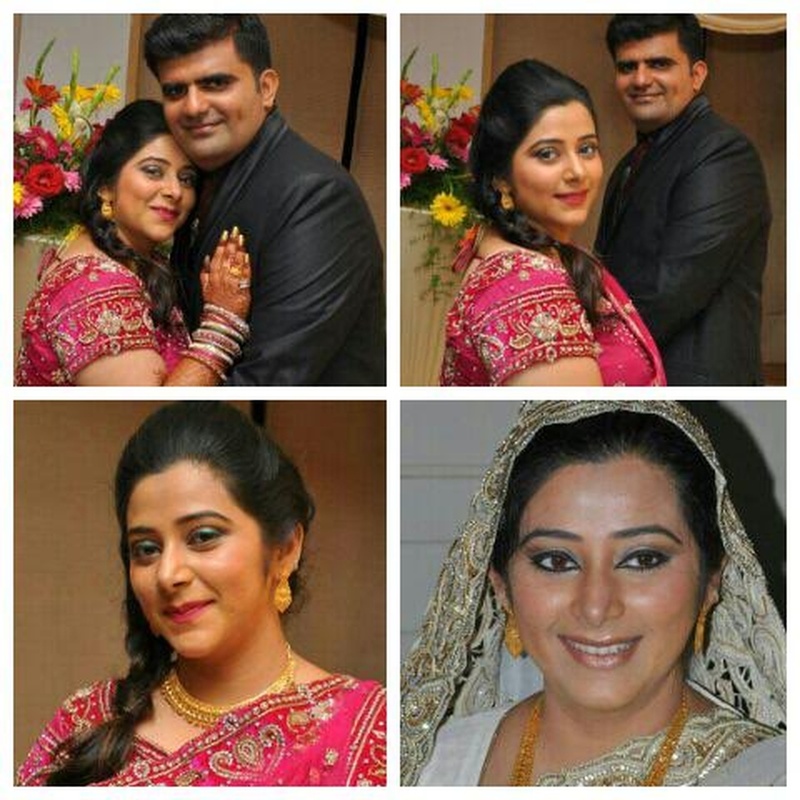 Call weddingz.in to book Sakshi's Makeover at guaranteed prices and with peace of mind.